Police arrest a number of men for going around shirtless in public. 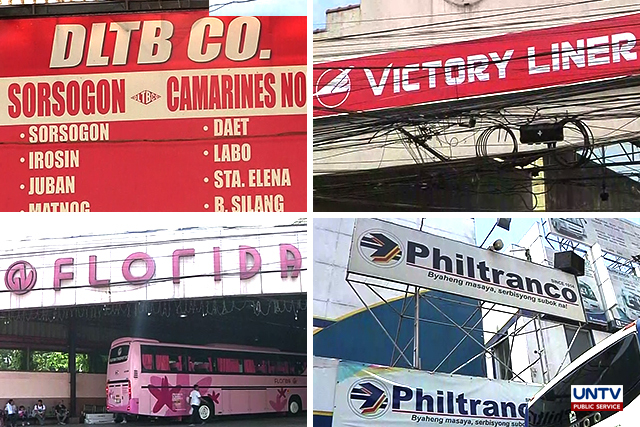 QUEZON CITY, Philippines – The Philippine National Police (PNP) defended its move to arrest loiterers or “tambays” who violate city ordinances despite the criticisms the agency has drawn from various sectors over its crackdown on street idlers. PNP Spokesperson PSSupt. Benigno Durana said the law allows the arrest of loiterers without warrant citing Section 3, Rule 113 of the Rules of Court. “Number 1 when in the presence of police officer a crime or a violation has been committed, or the person to be arrested has committed or attempting to commit a violation or a crime. Number 2 when a police officer has personal knowledge that the crime has been committed, at pangatlo when the person to be arrested ay isang escapee, nakatakas po siya sa mga kulungan, “ said Durana. He noted the PNP is mandated to maintain peace and order so they are bound to implement laws like arresting those who violate local policies. “This is not just cutting crimes but improving the sense of public safety and security of the people. Iyong mapabuti natin ang pakiramdam ng taumbayan sa kanilang kaligtasan at seguridad,” he added. Durana clarified that a person may refuse an invitation to the police precinct but implores the public to familiarize themselves with the ordinances in their respective areas. While Commission on Human Rights (CHR) Spokesperson Atty. Jackie De Guia said in a message that the agency understands the administration’s objective to ensure peace and order and public safety, it asserts that warrantless arrest is unconstitutional. “Nauunawaan namin ang intensyon ng administrasyon na tiyakin ang katahimikan sa mga kalsada at siguruhin ang kaligtasan ng publiko. Subalit, ang paghuli ng sinuman ng walang warrant of arrest ay labag sa ating Saligang Batas,” she said. De Guia added that a person should not be arrested without probable cause and due process and that police should not discriminate nor stereotype street loiterers as troublemakers. “Hindi rin tama na lahatin bilang kriminal ang mga itinuturing na “tambay sa kalye.” Ito ay isang uri ng diskriminasyon na nagdudulot ng stigma,” she added.